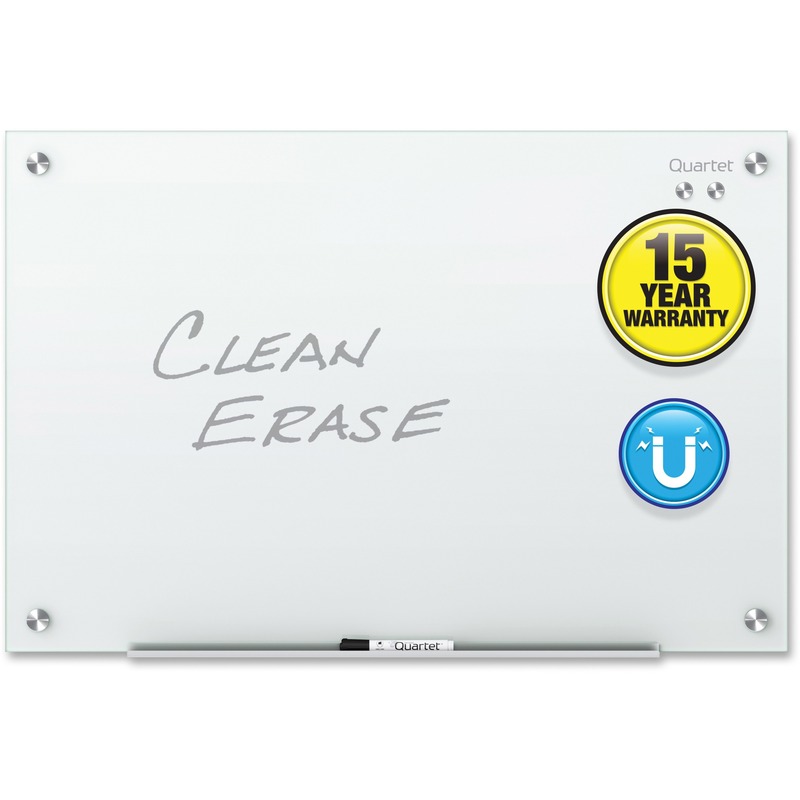 Tempered-glass dry-erase marker board will not stain, ghost, scratch or dent. Ideal for heavy-use in spaces with moderate traffic. Frameless board design blends seamlessly into any environment. 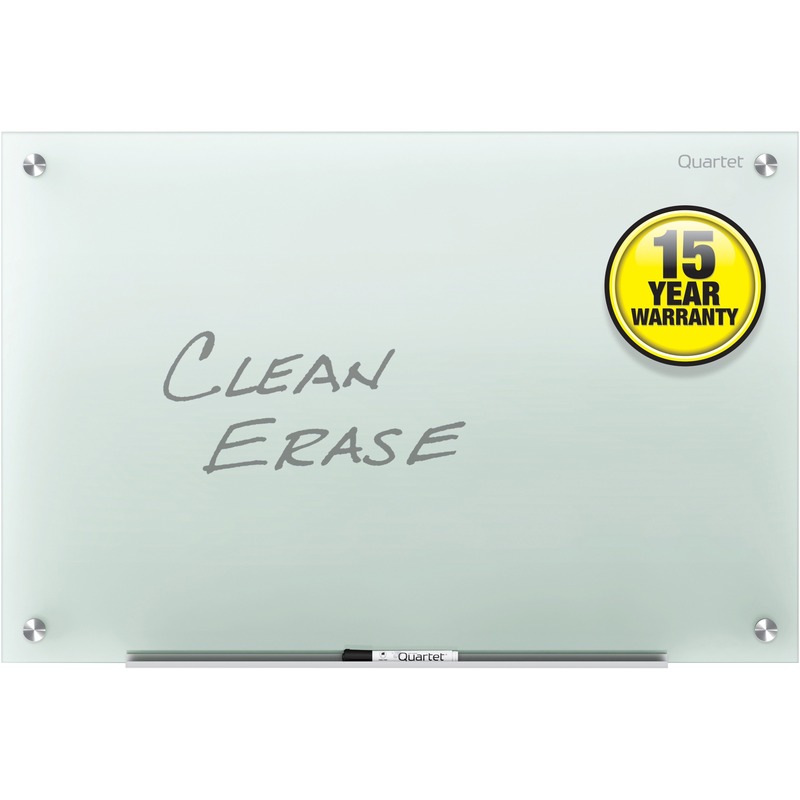 Glass board surface clearly displays any color of dry-erase ink. 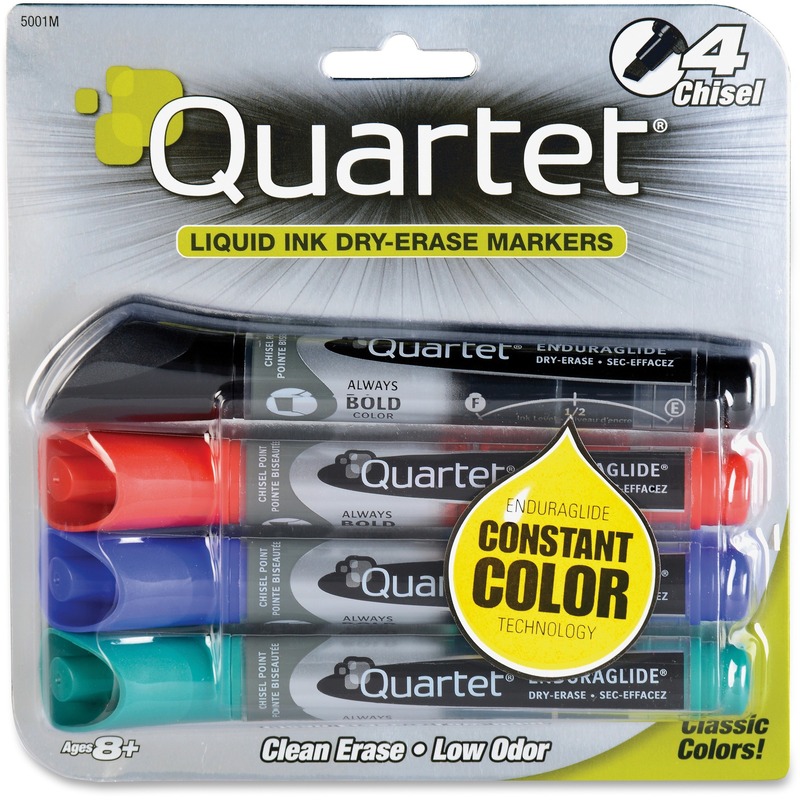 Non-absorbent surface is easy to keep clean with Quartet® whiteboard cleaning supplies. 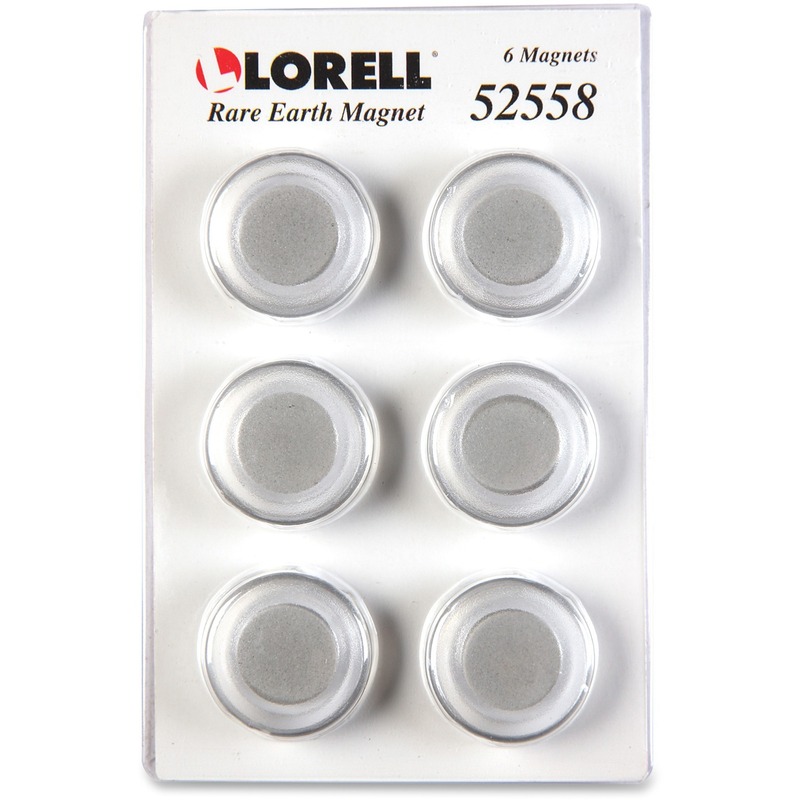 Easy to install with included pass-through mounting hardware; hang vertically or horizontally. 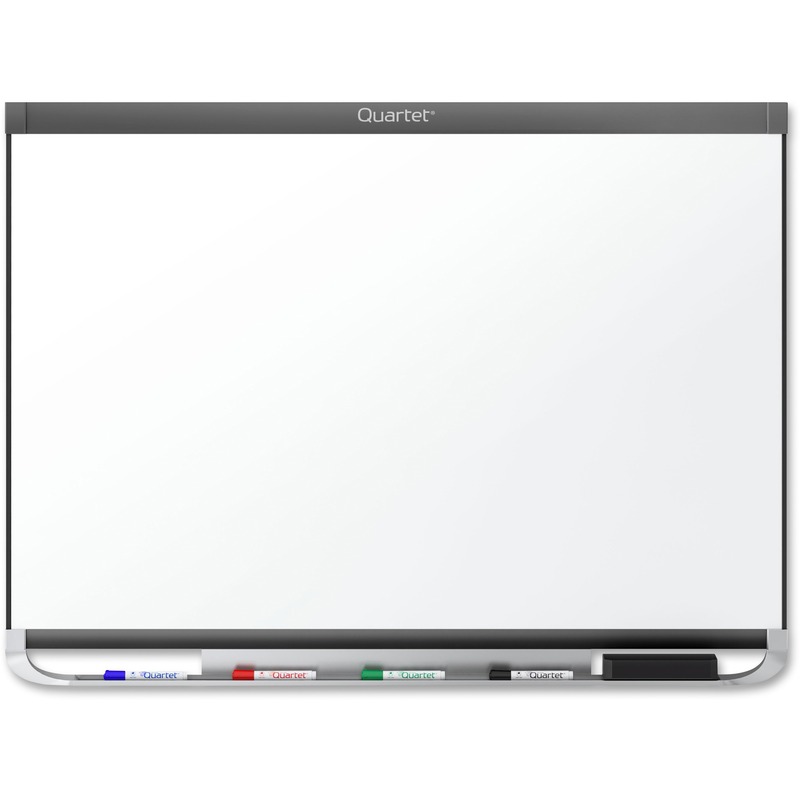 Ultra-modern, tempered-glass-surface whiteboard delivers high-quality performance. Durable, tempered-glass provides a smooth writing platform that erases cleanly after every use, preventing ghosting and staining. 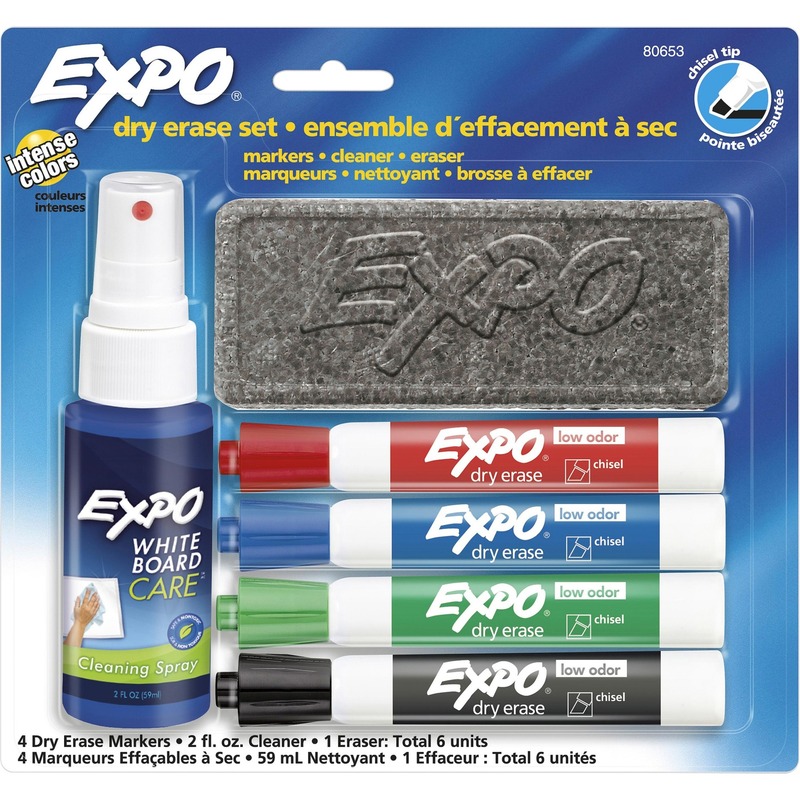 Write with any dry-erase marker. Less porous and absorbent than standard whiteboards, this board will maintain its impressive appearance for years to come, even under frequent-use conditions. Frameless board is a good fit for any contemporary office. Hardware is included for simple and secure wall mounting. Occasional cleaning is recommended for best performance.